Save 15% on Summer Sundresses! Summer sundresses are perfect for easy one-piece dressing when the weather gets warm. Dresses are a breeze to accessorize with a hat, a fun necklace, or some statement boots. You can go from casual to dressy without an entire outfit change. Just throw on a pair of shoes—or hey, go barefoot—and you’re all set. We’ve collected our favorite dress patterns in the shop for a special summer collection, at 15% off with the code YAYSUMMER. 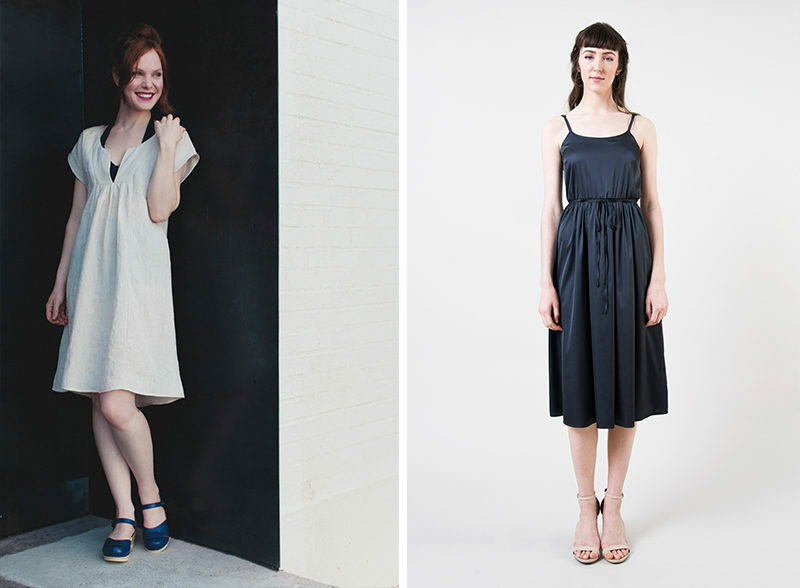 Wren and Myrtle are two great dresses for summer. Wren’s a classy choice for a summer date night, and Myrtle can be sewn up in either a soft knit or a breezy woven. The Colette summer sundresses collection is up in the shop here. 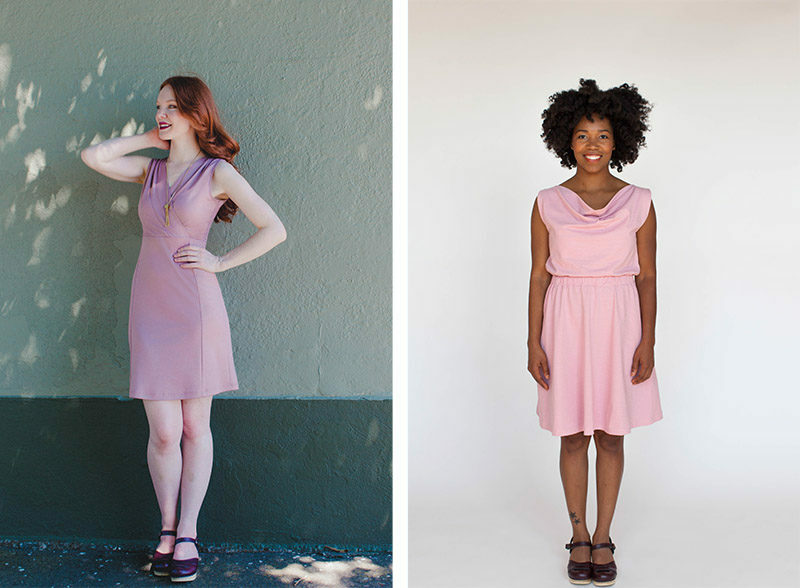 Since Seamwork dresses are a quick sew, you can make a new dress in a day. Mojave is a great dress for outdoor summer events. If you’re looking for something fancier, Catarina will keep you cool sewn up in a silky rayon. Click here for the rest of the Seamwork dresses on sale. 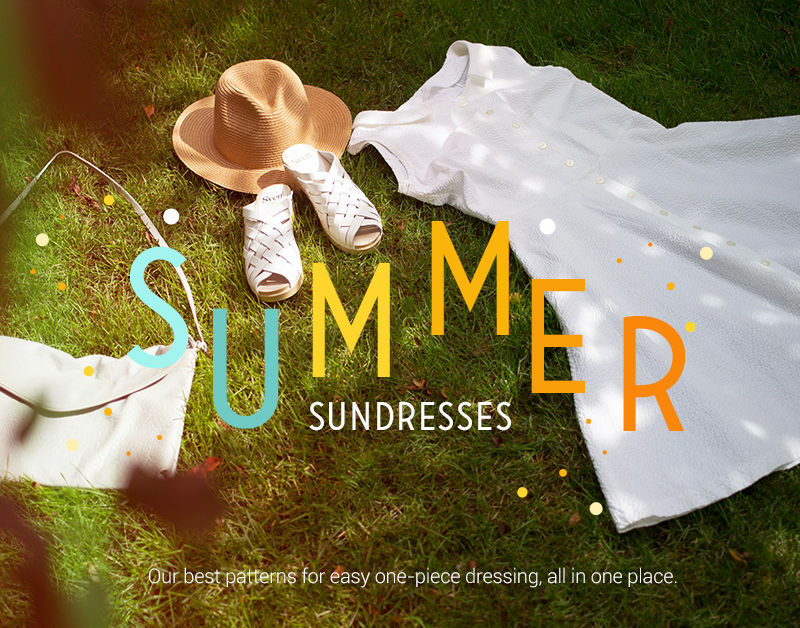 Use the code YAYSUMMER on summer dresses and save 15%, now through July 31st. Do you have a go-to summer dress? What fabrics do you like to wear when the sun comes out? Introducting Myrtle, a knit dress with a fun twist! What are your top 5 summer clothing staples? I love your collection of summer dresses! Could you recommend some patterns for hot weather dresses and tops that could be nursing friendly? Sure thing! Both Wren and Myrtle are suitable for nursing. If you make Myrtle, be sure to stitch up a knit version for maximum stretch.